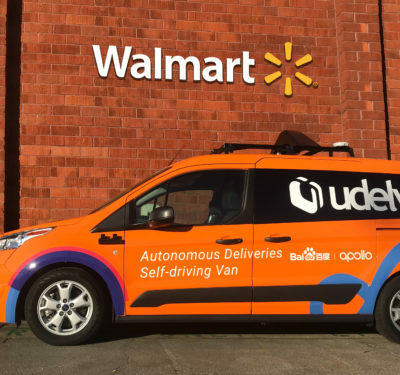 In early 2018, General Motors announced plans to release a production-ready autonomous vehicle without a steering wheel and pedals in 2019. Now GM has taken a big step in that direction, announcing a $100 million investment to upgrade two manufacturing facilities in Michigan. The latest announcement came on the heels of Chief Executive Officer Mary Barra’s presentation during the annual CERAWeek by HIS Markit energy conference in Houston in March. 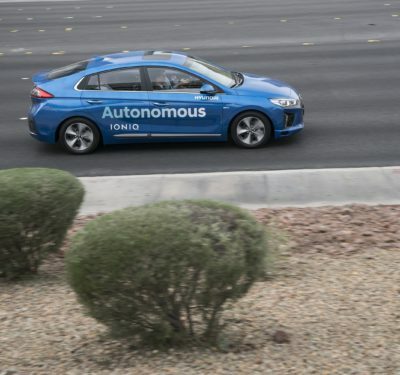 “With human error still the leading cause of crashes, ultimately self-driving cars can help save many of the 1.25 million people around the world who are killed in crashes every year,” said Barra, in published reports. 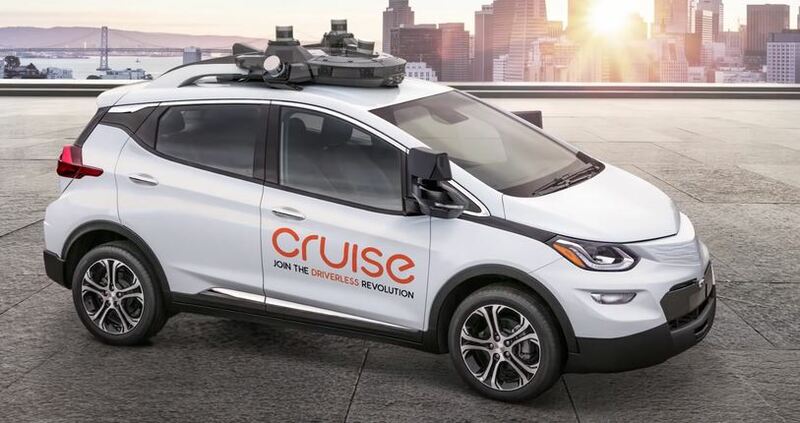 The new car will be named Cruise AV and is a Chevrolet Bolt EV–based self-driving car that relies on technology developed by the Detroit-based automaker and Cruise Automation, a self-driving startup that GM acquired nearly two years ago. Series production of the fourth-generation Cruise AV is set to start next year as GM intends to go large-scale. So far, more than 200 Cruise AV prototypes have been made. The $100 million investment will be used to upgrade GM’s Orion and Brownstown facilities for production versions of the Cruise AV. Production of the autonomous version of the vehicle takes place in parallel to Bolt EV production, which is going to increase at the Orion Township assembly plant as well, according to GM. The roof modules with all the equipment and sensors required to replace the need for a driver will be assembled at the Brownstown plant. 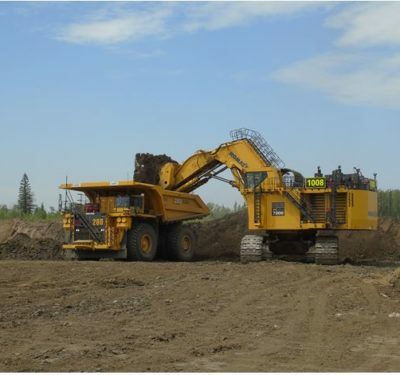 These modules integrate special equipment for AV operation such as LiDAR, cameras, sensors and other hardware, and will be assembled on a dedicated line at the facility. Looking to eliminate crashes and traffic congestion, the Cruise AV is fitted with five LiDAR sensors, and several cameras and radars. The data produced from these systems will allow the Cruise AV to create a three-dimensional model of its surroundings. GM fits the vehicle with several redundant systems to ensure passenger safety. In related news, Barra announced that GM will expand production of its Chevrolet Bolt electric car. She said the scale of the production increase was yet to be determined, but the ramp-up would create new jobs at the Orion Assembly plant. Barra also called on the energy industry and other stakeholders to partner with GM to expand the U.S. network of charging stations. She said the infrastructure would boost customers’ confidence that they can use their electric vehicles anywhere and anytime.